With Trainline, you can use the majority of discount and loyalty cards offered by a large variety of rail operators. To see the full list of accepted cards, click here! 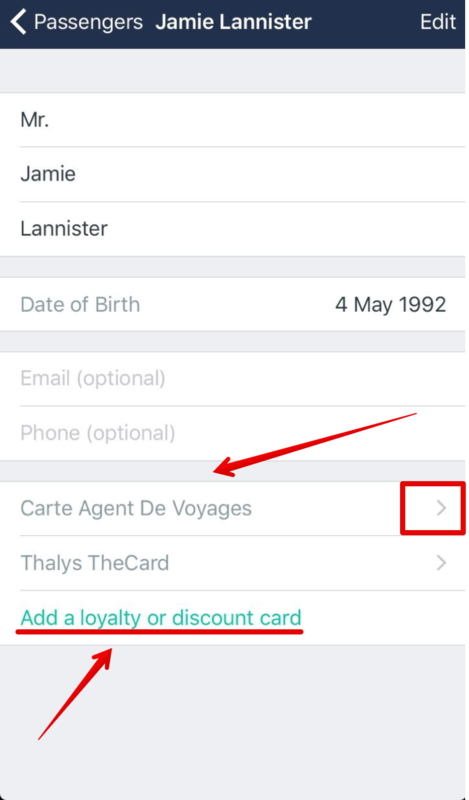 To add a card, you can either create a passenger or add a card to an existing passenger. 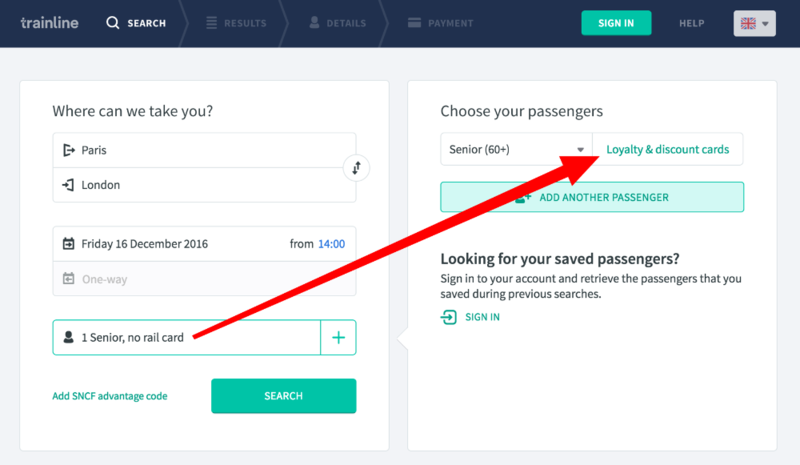 Or click on the + sign to add or edit a rail card to the passenger’s profile. 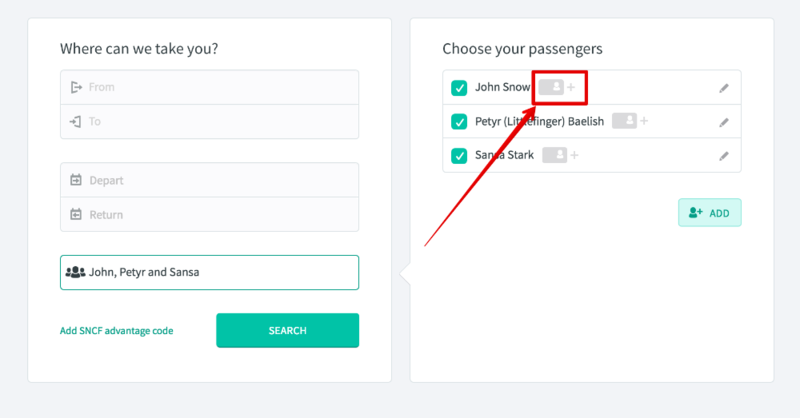 Select the rail card that you want to add and you can then enter all of the relevant details. Once you have added your desired cards, they will automatically be available for you to use when making a ticket purchase. 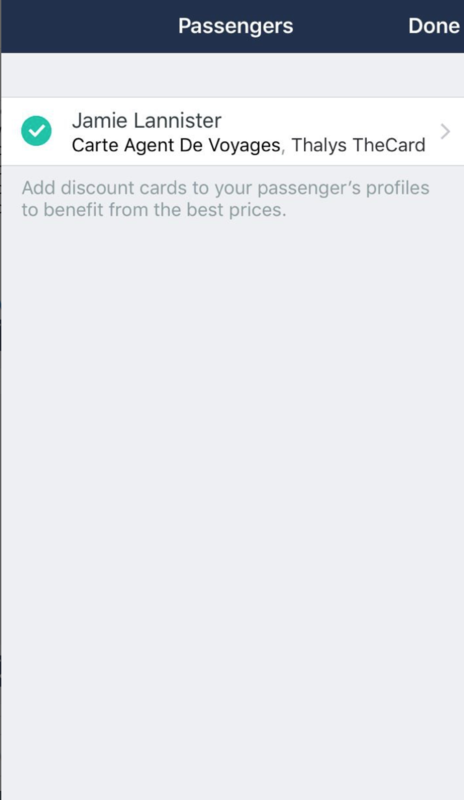 Of course, you can add cards for all of the passengers associated with your user account. I do not have a Trainline account. Click on the card icon on the far right. From here you can select your discount or loyalty rail card, and enter the card number (if required). Once you have added your card(s), they will automatically be applied to your booking. 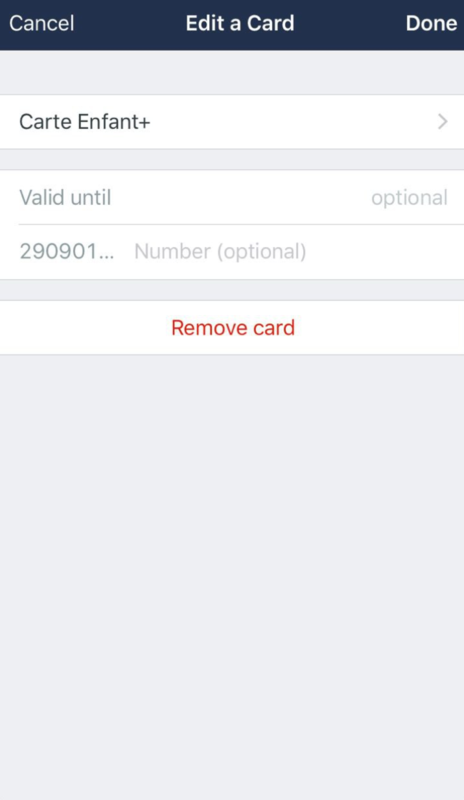 To add or edit a rail card in the app, you can follow the instructions below. 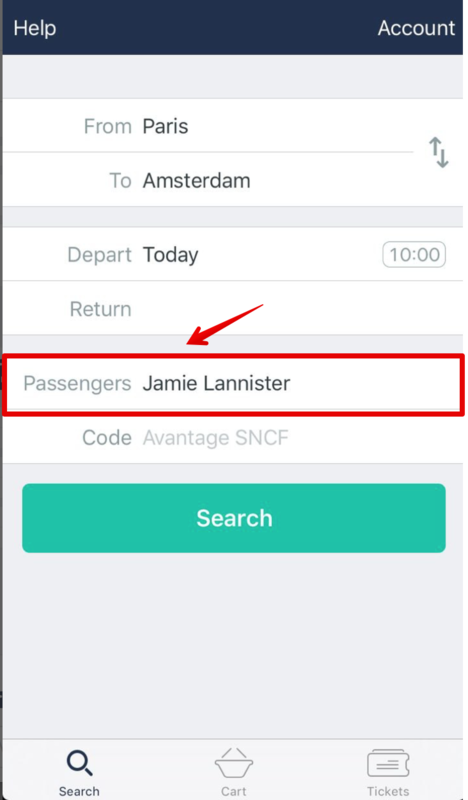 Click on the passenger’s names and then on the passenger you wish to add or edit the rail card for. 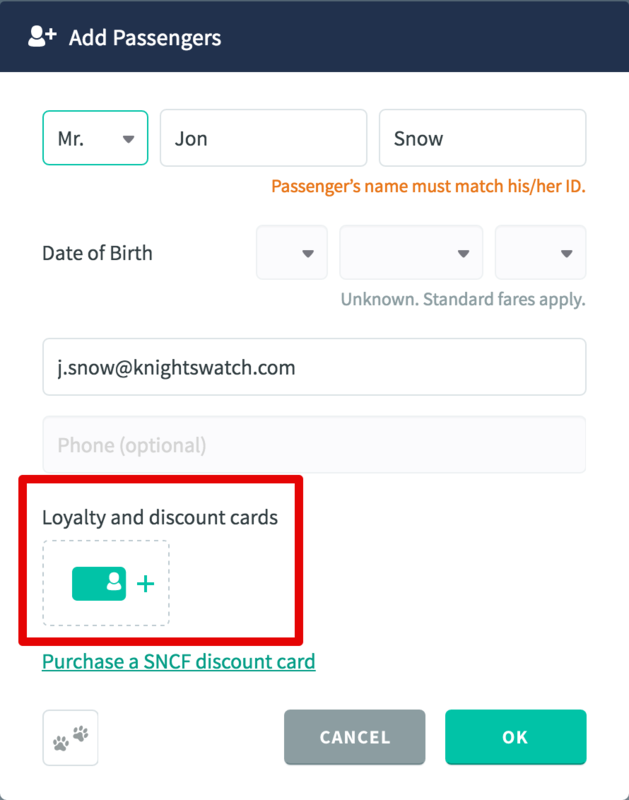 From here you can either add a rail card by selecting add a loyalty or discount card or click on an existing card to edit it. 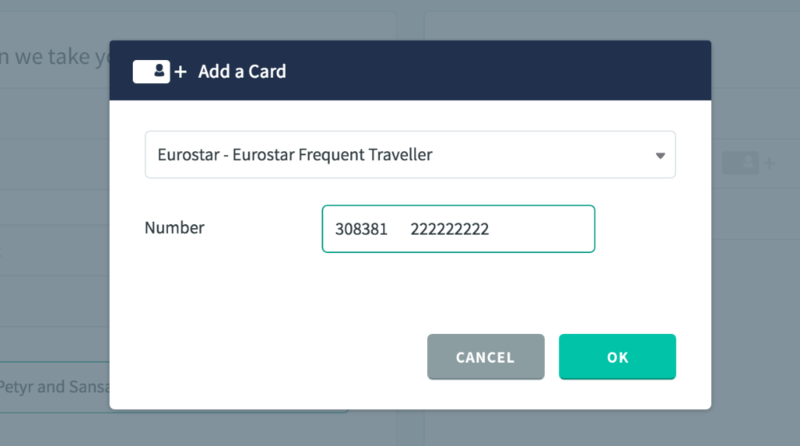 Please note: it is not possible to collect Eurostar Plus Points through Trainline. Are you having issues entering your HalbTax card number? Your HalbTax card number can only be added to your passenger profile on the website (not from the Trainline apps). 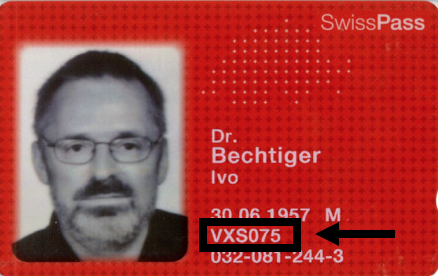 The card number consists of 3 numbers and 3 letters. I forgot to add my rail card when I booked. What should I do? I have forgotten (or lost) my rail card. What do I do?